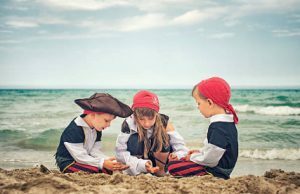 Weekly Beach Treasure Hunts An Event Fit For Children Of All Ages…Dig in the Sand and Find Coins! Every Participant Receives a Prize! 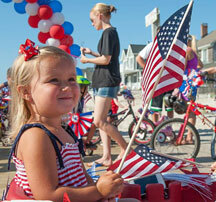 Trick out your bicycle with flag-inspired frills for this long-standing Fourth of July Lavallette tradition. Open to all ages. 2019 © Sessa Design LLC. All Rights Reserved. Enjoy Life.® is a registered trademark.